Black Gold began in 1995 as a family-owned company. 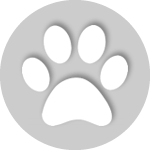 It was purchased by ProPet LLC in 2015. Company headquarters are located in Vienna, Missouri. Black Gold makes a number of dry dog foods, with an emphasis on working dogs such as those that hunt. They make a variety of foods including foods that are grain free; corn-free; and corn, wheat, and soy free; and performance foods that are extra high in protein and fat. 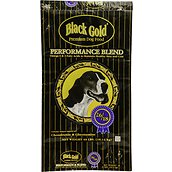 The price of Black Gold foods is comparable to Diamond and ProPlan foods. 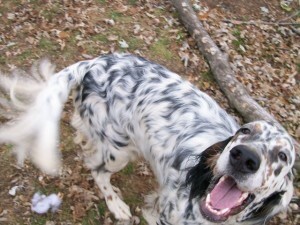 The foods are very popular with hunters – both those with kennels of dogs and people with just one or two dogs to feed. 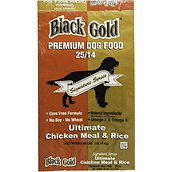 Black Gold dog food is well-known to many hunters and some dog owners in rural areas since it is sometimes carried in feed stores. However, it may not be widely known nationally. Finding distributors is sometimes a problem. 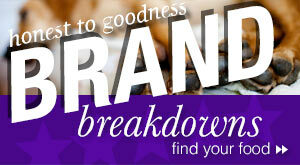 The food is sold online at sites like Chewy.com and you can find retailers and distributors on the Black Gold site. With ProPet’s purchase of the company it should become easier to find the food in the future. ProPet has manufacturing plants in Ohio, Kansas, and Minnesota. We couldn’t find any more specific information about where Black Gold is made. We found no recalls related to Black Gold. 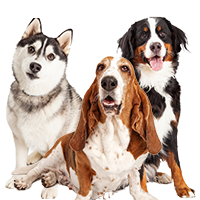 However, ProPet had a voluntary recall in February 2014 that affected three dog food products they produced over a two-day period. The products tested positive for Salmonella. Those products came from ProPet’s Ohio plant. This was before ProPet purchased Black Gold. 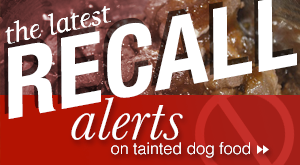 In June 2010 ProPet had a recall for daily vitamin supplements for dogs because of potential Salmonella contamination. 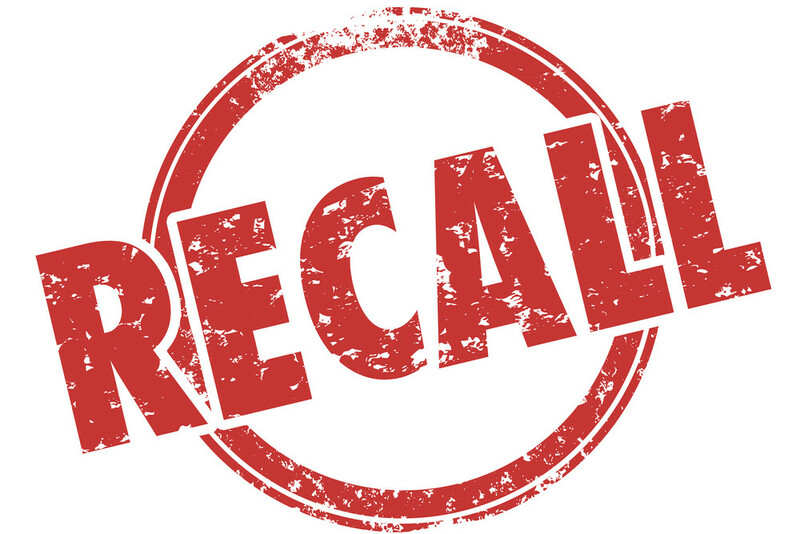 In July 2010 that recall was expanded to include other private label vitamin supplements that might have also been contaminated with Salmonella. We haven’t seen any Black Gold coupons but you can get discounts when you buy online from sites like Chewy.com. Black Gold currently makes two grain free blends: Salmon White Potato, Chicken Sweet Potato. They make four corn-free blends: Ultimate Puppy, Ultimate Performance, Ultimate Chicken Rice, Ultimate Lamb Rice. They make four premium blends: Super Blend, Performance Blend, Large Breed Puppy, High Energy Blend. 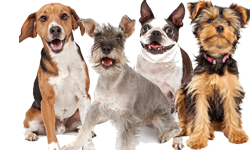 They make four basic blends: Professional Blend, Trainers Blend, Bites Bones, Kennel Blend. 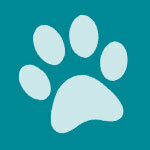 They make Dog Forte Supplement, a couple of kinds of dog treats, and they even make cat food. At one time, when Black Gold only had three or four formulas, all of their foods were corn, wheat, and soy free. They were super premium foods that hardly anyone knew about. My own dogs were refusing to eat the pricey food I was buying at this time. I ran out of food one day and decided to stop at the feed store near my house instead of going to the store where I usually bought dog food. The owner showed me Black Gold and said the hunters loved it. We talked about it for a few minutes and I bought a bag. My dogs loved it. I ended up feeding it for the next year – until I moved and there was no distributor close to me. My dogs looked great while they ate it. And I liked it because the food was always fresh. You could tell that it had been made recently. It even smelled good (well, for dog food). That was a few years ago and Black Gold has many more formulas now – some with corn, some without. Ingredients vary depending on the blend. But you can still find some good formulas with this brand. I haven’t tried it in years but my experience with the food was very good in the past. Here’s a look at some of their popular foods. The 26/18 Performance Blend is recommended for all breeds and ages of dogs with high to extremely high activity levels like field trial conditions, long hours of fast activity or stressful conditions. This food can be used for daily rations regardless of activity but amounts should be reduced for low activity dogs. Also an excellent puppy food for all breeds. Meat-based protein and no soy. Metabolized Energy 1851 kcal/lb, Digestibility 90 percent. Crude protein 26 percent, crude fat 18 percent, crude fiber 3.5 percent, moisture 12 percent. First five ingredients: Beef Meal, Corn Meal, Ground Wheat, Corn Gluten Meal, and Chicken Fat (Preserved With Mixed Tocopherols and Citric Acid). 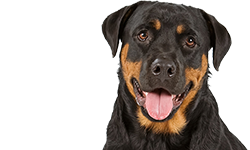 24/20 High Energy – This food is recommended for adult dogs with higher activity levels, for dogs in competition, for finicky eaters, for dogs being worked in extreme weather conditions or for show dogs that go off feed when traveling. Daily use without higher daily activity is not recommended. With Omega 3 and 6 Fatty Acids and added Vitamin C Energy Enhancer plus Chondroitin and Glucosamine. Metabolized Energy 2000 kcal/lb and Digestibility 92 percent. Crude protein 24 percent, crude fat 20 percent, crude fiber 3.5 percent, moisture, 12 percent. First five ingredients: Beef Meal, Corn Meal, Chicken Fat, (Preserved With Mixed Tocopherols And Citric Acid), Ground Whole Wheat, and Brewers Rice. 24/12 Trainer’s Blend – This product is lower in protein and fat for dogs with lower activity levels, feeding in hot weather, or feeding during off season. Otherwise it has the same formula as the 26/18 Performance blend. This is a maintenance food and is not recommended for puppies. Metabolized Energy 1711 kcal/lb, Digestibility 84 percent. Crude protein 24 percent, crude fat 12 percent, crude fiber 3.5 percent, moisture 12 percent. Beef Meal, Corn Meal, Ground Wheat, Brewers Rice, and Corn Gluten Meal. 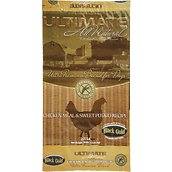 Ultimate Adult 25/14 – This food is known as Natural Signature Series Ultimate Chicken & Rice. It is corn-free, soy-free, and wheat-free. It’s also a single source protein using chicken meal. It uses rice, barley, whole eggs with naturally-preserved chicken fat to make the food palatable and easy to digest. No fillers, no artificial colors, no artificial preservatives. Metabolized Energy 1715 kcal/lb, Digestibility 96 percent. Crude protein 25 percent, crude fat 14 percent, crude fiber 3 percent, moisture 10 percent. All of the “Ultimate” formulas are corn, wheat, and soy-free and contain no by-products. First five ingredients: Chicken Meal, Brewers Rice, Ground Whole Barley, Chicken Fat (Preserved With Mixed Tocopherols and Citric Acid), and Oat Groats. 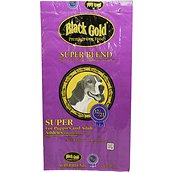 32/21 Super Blend – This 32/21 blend is a high performance dog food. It’s good for puppies and adult dogs that need a boost of energy. It contains highly digestible protein and human grade fat. All life stage formula. Metabolized Energy 2019 kcal/lb, Digestibility 94 percent. Crude protein 32 percent, crude fat 21 percent, crude fiber 3 percent, moisture 12 percent. First five ingredients: Chicken Meal, Corn Meal, Fish Meal, Chicken Fat (Preserved With Mixed Tocopherols and Citric Acid), and Brewers. Rice. This is just a sample of Black Gold’s current foods. They also have some foods for puppies and other recipes similar to the foods listed above. As you can see there is a range of ingredients. You should keep in mind that many of these foods are made for dogs that are working so they can use more carbs and fat than pet dogs. They burn energy from carbs and fat that would turn to fat on a dog that stays home sleeping all day. Overall, we like the top end Black Gold foods a lot, though we would avoid some of the lower quality foods with low protein and fat, and lower quality ingredients, such as the Kennel Blend. Even dogs that don’t need a lot of calories need better quality ingredients than those found in this food. Along with their foods for high activity dogs, Black Gold also makes some foods where the focus is clearly on good health. They now make a couple of grain free dog foods. These foods are not just free of corn, wheat, and soy. They really don’t use any grains or cereals at all. Instead, they rely on alternative carb sources. These foods currently include Salmon & White Potato; and Chicken Meal & Sweet Potato. The first five ingredients in Black Gold Ultimate Grain Free Gluten-Free Chicken Meal & Sweet Potato dog food are: Chicken Meal, Sweet Potato, Dried Peas, Dried Potato, and Chicken Fat (preserved with mixed Tocopherols and citric acid). Chicken meal is a good sources of meat protein. Most people agree that it’s as good or better than whole chicken in pet foods. AAFCO defines chicken meal as “the dry rendered product from a combination of clean chicken flesh and skin with or without accompanying bone, derived from whole carcasses of chicken, exclusive of feathers, heads, feet and entrails.” Chicken meal has already had most of the moisture removed and it contains a higher protein content than whole chicken because it is concentrated. Only about 10 percent moisture is allowed to remain in chicken meal. It has about 65 percent protein and 12 percent fat. It’s a good source of Vitamin B6 and Phosphorus, and a very good source of Niacin and Selenium. Sweet potatoes are often used in grain free dog foods as a source of carbohydrates and many dogs seem to love them. They are starchy and tuberous but not closely related to white potatoes. They are not a member of the nightshade family if you are concerned about potatoes affecting a dog’s arthritis (according to some reports). Sweet potatoes are a good source of beta-carotene and dietary fiber. They are 93 percent carbs, 6 percent protein, and 1 percent fat. They are also a good source of Vitamin B6 and Potassium, and a very good source of Vitamin A, Vitamin C and Manganese. The food also contains dried peas – frequently used in grain free foods today and even in some foods that aren’t grain free. Peas have, to a great extent, replaced corn in pet food. They are a plant source of protein – less expensive than meat protein. 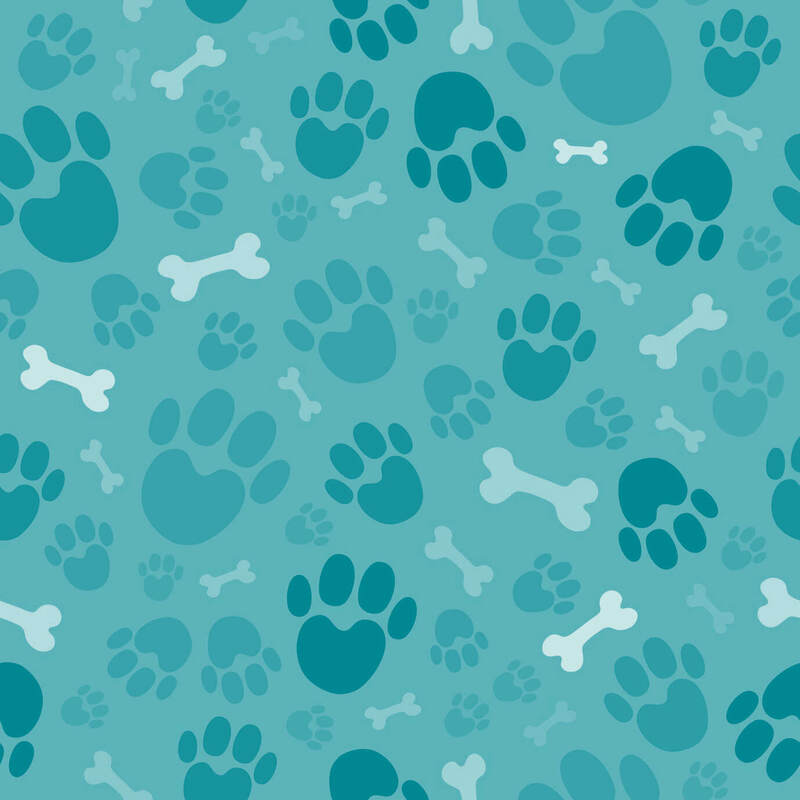 Peas in dog food usually refer to field peas or split peas (green or yellow). They have about 22 percent protein, 2 percent fat, and 76 percent carbohydrates. They are a good source of Vitamin A, Riboflavin, Niacin, Vitamin B6, Folate, Magnesium, Phosphorus and Copper, and a very good source of Dietary Fiber, Vitamin C, Vitamin K, Thiamin and Manganese. Some individual dogs can have difficulty digesting peas in large amounts so if your dog has problems with a dog food (diarrhea, soft stools, gas) it’s a good idea to check the ingredient list to see if it contains a lot of peas. You might need to look for a food that doesn’t use them or uses less of them. Dried potatoes are another source of carbs. Potatoes are 92 percent carbs, 7 percent protein, and 1 percent fat. They’re considered to be a good source of Vitamin C, Vitamin B6, Potassium and Manganese. Sweet potatoes are supposedly more nutritious for your dog than white potatoes, as well as being lower in the glycemic index, but there’s not that much difference between the two potatoes and Black Gold uses both of them. As long as your dog doesn’t have a food sensitivity to potatoes, he should be able to eat food containing them without a problem. See this article at The Honest Kitchen. The fifth ingredient in the food is Chicken Fat (preserved with mixed Tocopherols and citric acid). Chicken fat is a good named fat that is considered healthy for dogs. It is often preserved with mixed Tocopherols (different kinds of Vitamin E), and sometimes with citric acid. (More on bloat, citric acid and fat, if you are interested. We don’t think it’s an issue with this food, but we supply the information.) Chicken fat is high in linoleic acid and other omega-6 fatty acids. It’s also high in omega-3 fatty acids. It’s 100 percent fat. 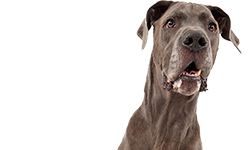 Other ingredients of interest in this food include fermentation products that help your dog digest the food; chelated minerals which make it easier for your dog to absorb the minerals. Dried chicory root – a prebiotic that aids digestion. Dried kelp meal – a source of trace minerals. Dried cranberries and dried blueberries – antioxidant sources. Yucca Schidigera extract – has a variety of suggested uses but it’s often added to dog food to reduce urine and stool odor. Brewers Dried Yeast is a by-product of making beer but it’s rich in protein and B vitamins. Lecithin is a fatty substance that has many good uses but it’s often added to foods to keep other ingredients from separating. The only ingredients here which might raise concerns are “natural flavors” – which can be anything. The FDA has a very broad interpretation of what they consider to be “natural.” This term often refers to MSG-like ingredients (monosodium glutamate) or something called Diacetyl. Or it might be liquid leftover from making the food. We always have to mention concerns about flaxseed meal if you breed dogs. Flaxseed is a good plant source of omega-3 fatty acids as well as dietary fiber and vitamins and minerals. However, flaxseed contains phytoestrogens. Actually, a lot of plants contain phytoestrogens but there have been anecdotal stories about female dogs being affected by flaxseeds. These were dogs that either failed to conceive or aborted litters. Phytoestrogens can interfere with a dog’s hormones. The dogs we have heard about were taking supplements that contained a lot of flaxseeds. We don’t know if eating a dog food with flaxseeds would have an effect, but we mention the possibility. Flaxseeds are very common in dog food so if you are concerned about the issue, you could feed a food that has only a small amount of flaxseeds. Overall, we think this food looks very good and we would recommend it to people looking for a good grain free dog food. This food has Metabolized Energy (ME) of 385 kcal/cup (calculated). This is moderate in terms of calories. According to Black Gold, the food has Digestibility of about 96 percent. Black Gold Ultimate Grain Free Chicken Meal & Sweet Potato is formulated to meet the nutritional levels established by the AAFCO dog food nutrient profiles for all life stages. Calorie Content (calculated): Metabolized Energy (ME) = 385 kcal/cup (calculated). The dry matter basis (DMB) figures for this food are: 30.7 percent protein; 16 percent fat; 5.1 percent fiber; and 39.2 percent carbohydrates. 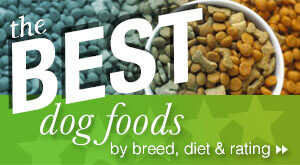 This food has above average protein and fat compared to many super premium dog foods. 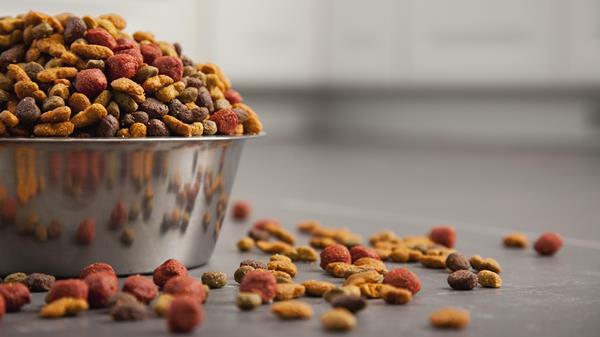 The fiber content is slightly higher than normal for a kibble; and the carb percentage is within the normal range compared to many super premium dog foods, including foods that do not contain corn, wheat, or soy. Where can you buy Black Gold dog food? You can buy Black Gold on Chewy.com and other online sites. You can check Black Gold’s web site to find local retailers and independent distributors. With the purchase by ProPet last year, we expect to see Black Gold more widely available in the future. We think that Black Gold definitely has some good foods like their grain free foods and their corn-free foods. Many pet owners will like these foods. Hunters should continue to appreciate many of Black Gold’s premium blends with the higher protein and fat percentages. We are cutting a little slack with some of the formulas that contain corn and wheat gluten just because these foods are designed for dogs that need extra protein and carbs to burn energy in the field. We do suggest that you avoid the lower quality foods with low protein and low fat and wheat middlings. Otherwise, this is a brand that you should consider if you are not familiar with it. You might find a food that you and your dogs will like. Carlotta, It’s noticed that Black Gold has a Large Breed Puppy. What can I feed for large breed adult (five years old, moderate activity level) from the Black Gold line?